And so here it is, the number one album of 2011. This year there was only one winner. This album was as close to perfection as any got to in 2011. 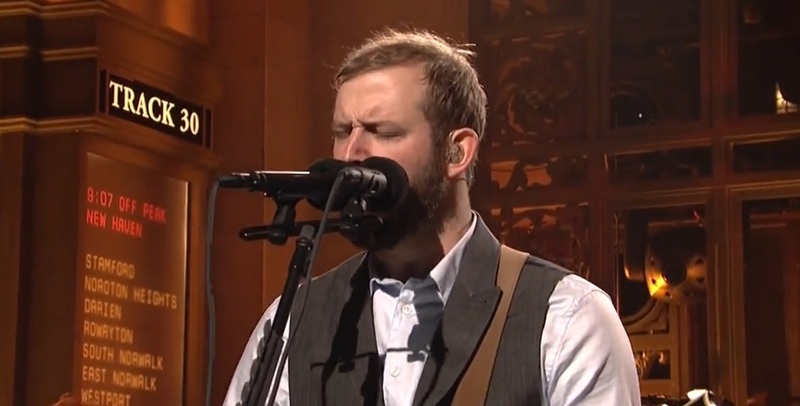 Before this year, Justin Vernon was always known as the guy who recorded an album for months in isolation in a cabin. 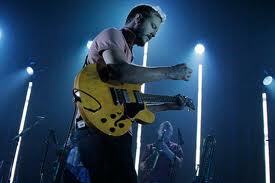 The result, ‘For Emma, Forever Ago‘ was a folk guitar piece of brilliance. It was fragile, heartfelt and full of heartbreak. This year though, the one man project come band really found their own. 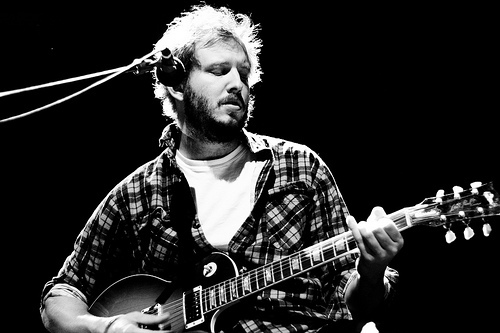 The self-titled second album could not be further from the debut. From the opener ‘Perth‘ until closer ‘Beth/Rest’ is an album of sincere lyrics, majestic imagery, beautiful harmonies, superb musicianship and a collective quality. You cannot skip a track. It grips you from the start, taking the listener on a journey from one beautiful place to another. 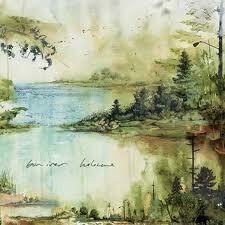 If ‘For Emma’ was very personal and inward, ‘Bon Iver’ is most definitely for a large audience and one that puts the listener in a zone. 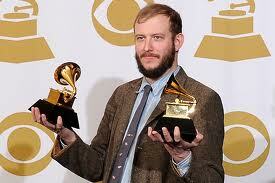 Much has been written about ‘Holocene‘, the grammy nominated track. It is beautiful and epic. ‘Calgary’ is darker, but equally enthralling. ‘Hinnom, TX’ is a track that reminds me more of a sunrise/sunset more than any other song. Its magical, as is the whole album. ‘Towers’ and ‘Wash.’ are both upbeat and continue the quality. As with Vernon’s good friend Kanye West‘s landmark record ‘My Beautiful, Dark, Twisted Fantasy’ last year, this is the most complete and compelling album released in 2011. 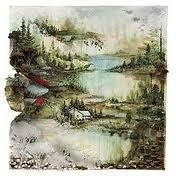 It was really Bon Iver’s year.